So all people come from Noah and his 3 sons. The only definitively traceable people are those of the Jews. And this is because Jesus the Messiah came from the line of Shem, Abraham, Isaac, Jacob and David (see Luke 3:23-38 for the genealogy of Jesus Christ). Nimrod, the son of Cush (son of Ham) was a mighty hunter (self relying) and he ruled and conquered building many cities. It is believed that the gene of giants before the flood arose in Nimrod. His name means to rebel. The beginning of his kingdom was Babel. 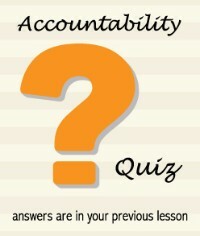 Stay tuned for chapter 11 and we will see why people speak different languages. Nimrod and Babel are the first signs of man doing things on his own (after the flood) and using their own power and rejecting God. Canaan was cursed by God, but it doesn't mean that they won't prosper here on earth. The curse is within the soul as you could see the nature of Ham's heart and likely Canaan. God cursed the whole line. 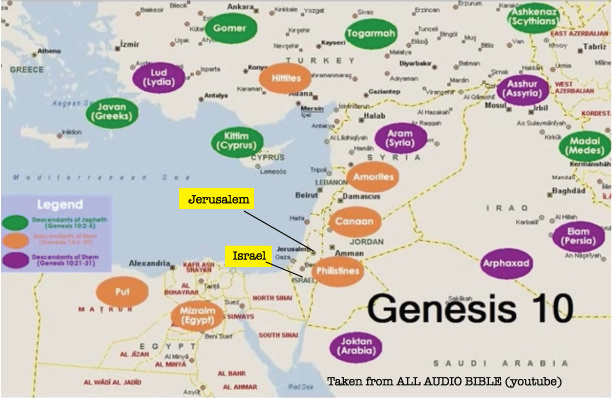 Look carefully where the descendants of Ham settled; they settled in the land that God will promise to the Israelites. Note Israel and Jerusalem highlighted in yellow on the map. 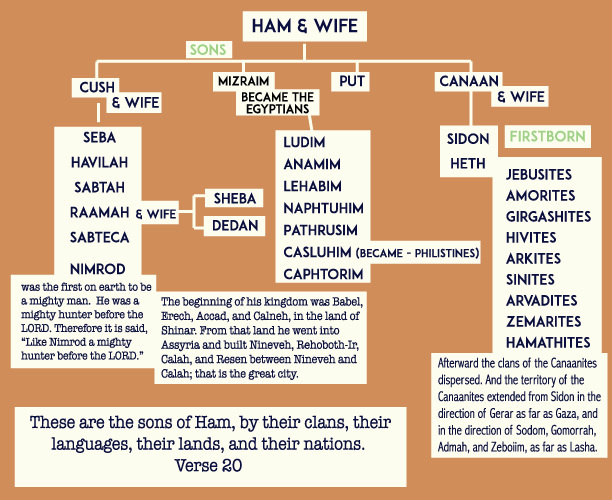 Also notice the many sons and tribes of Ham. Don't we see this today? The Promised Land will always be fought over. In our current news the Syrians are dispersing because their land is being taken by force, by ISIS. ISIS is an extreme muslim terrorist group that follow the most violent parts of the Quran. Later when we get to Abraham and Sarah, we will see that muslims come from the son that Abraham tried to have on his own with the maidservant Hagar, and jews come from Isaac the promised son between Abraham and Sarah. Hagar is from the line of Ham, as she was Egyptian. 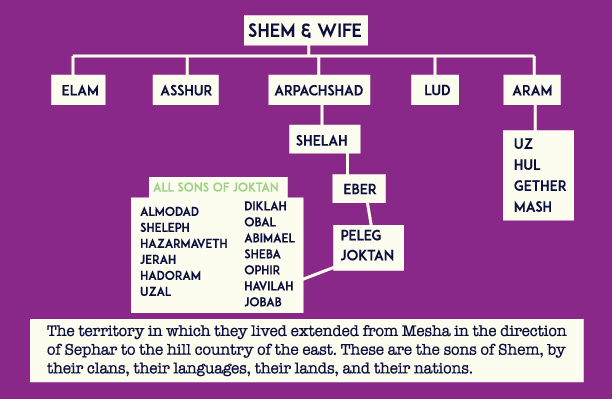 Abraham is from the line of Shem. Evil may advance here on earth, but we as Christians hold an eternal inheritance. Jesus will come from the line of Shem, and over the course of our studying the Old Testament, we will see the Israelites struggle with oppression and great opposition, but we will also see how a mighty God will pull them through. They will be tested in their faith and God will fight for them. 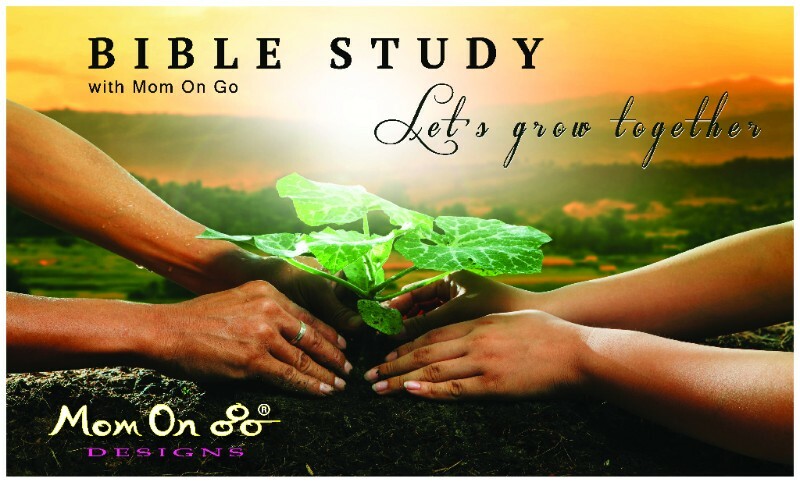 Let us learn from the Israelites, what to do and not to do in our own life. The Old Testament is full of rich text explaining our heritage and showing us what God is like. We are one big family! If we can trace our ancestry all the way back to Noah and his wife, we should love our neighbor as ourself, as God tells us. 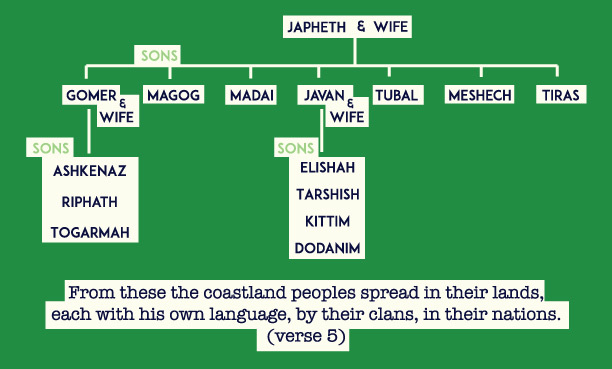 Next week: We will study Genesis 11, which talks about the tower of Babel and how God dispersed men and women giving them different languages.